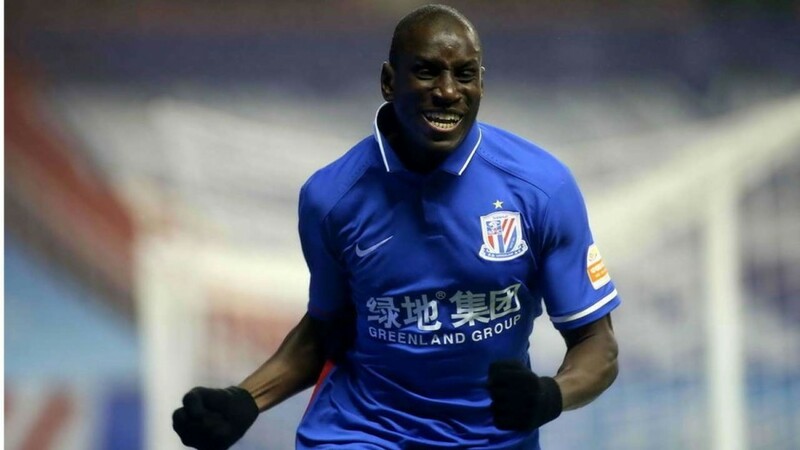 Former Newcastle and Chelsea striker Demba Ba has reportedly suffered racial abuse during a Chinese Super League game. According to his Shanghai Shenhua coach Wu Jingui, an opponent racially insulted the 33-year-old Senegalese during an argument. “I learned that a Yatai player used insulting language toward him [Ba],” said Wu. “Around the world, it has been stressed that there should be no insulting speech toward black athletes. Ba’s former Turkish side Besiktas tweeted in support of the player saying: “#NoToRacism, You’re not alone”.